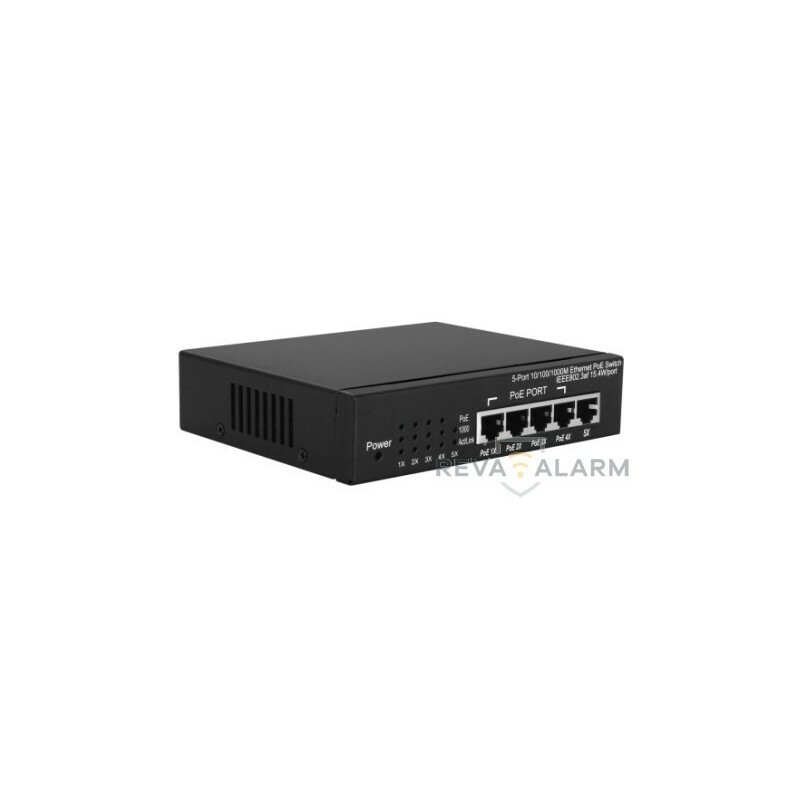 The 5-Ports Gigabit PoE switch is a Power Source Equipment (PSE) and fully compatible with Powered Devices (PD) that comply with the IEEE 802.3af/at PoE standard. 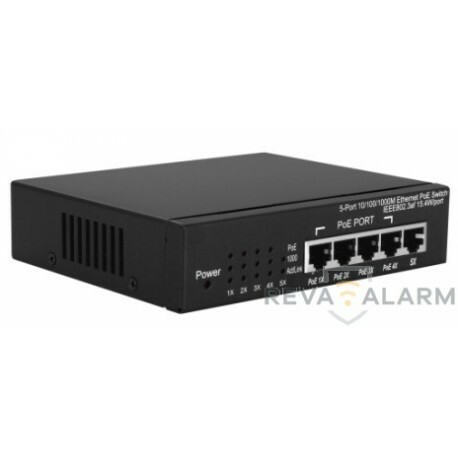 The 5-Ports Gigabit PoE Switch enables users to attach IEEE802.3af/at compliant devices such as wireless Access Points (APS), VOIP phone, IP camera, printer and Network Attached Storage (NAS) directly to the 5-Ports 10/100/1000M Ethernet PoE Switch without requiring additional power on the network. .